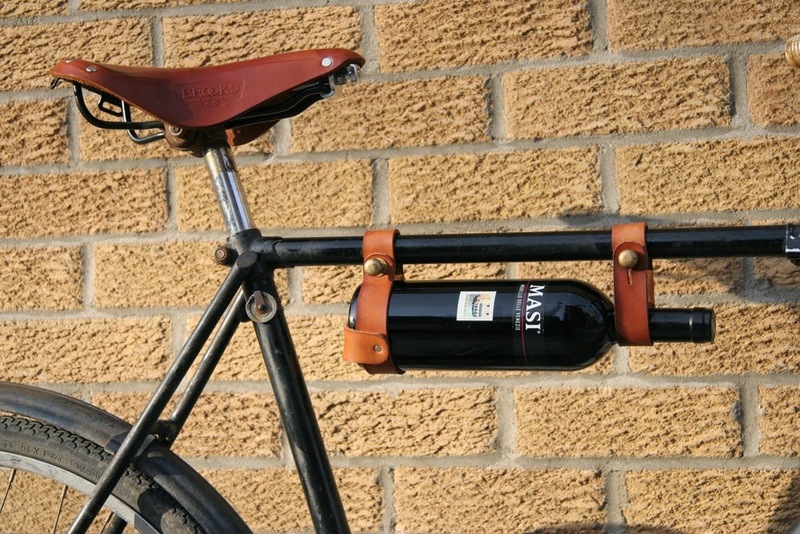 don't fancy a six pack? you're more of a wine person? you and me both. 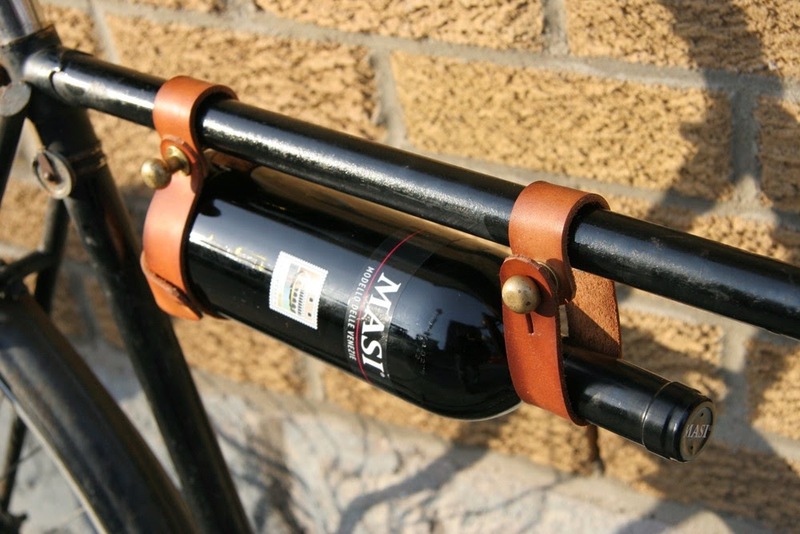 designer jesse herbert has the perfect solution - a bicycle wine rack. genius. 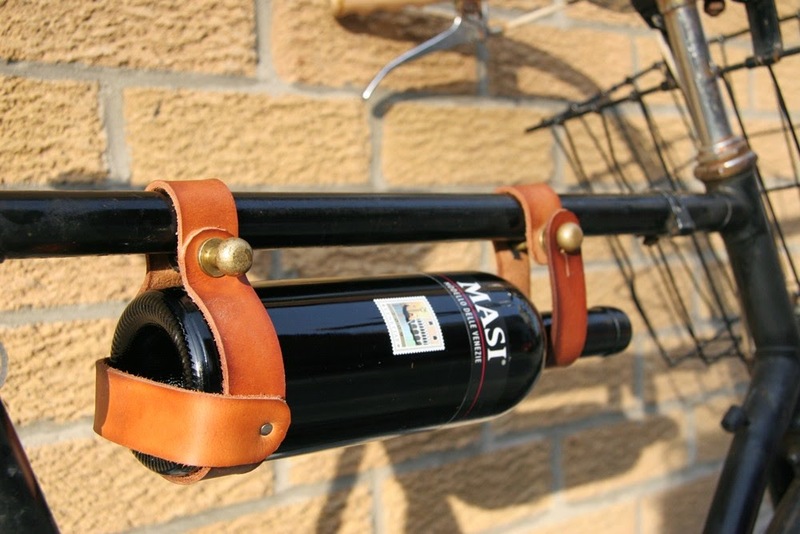 well, technically you could just pop that bottle of merlot in the basket - but this contraption adds a special little something to the bike frame, and i'm a sucker for leather bike accessories. 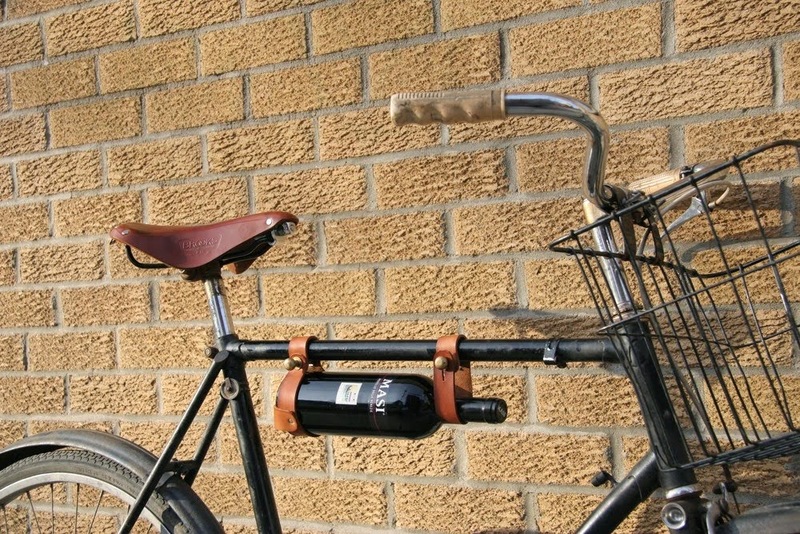 yes, i too questioned whether the straps could hold the bottle throughout a bumpy ride. jesse and his fellow suburbans are pretty certain it can withstand anything - check out the clip here.